A new website, an eCommerce platform and search engine optimisation to increase visibility and generate leads. Convert current clients to online sales. Martin Services already had an effective brochure and catalog site but the next logical step was to offer his clients the ability to order and pay online. Develop an ecommerce platform, market the service to existing clients and new clients. This involved building a site and providing search engine optimisation for the Google search engine. Emarkable used Zen Cart as an off the shelf software system to allow Martin Services build a site within a tight budget and also maintain the site on an ongoing basis. 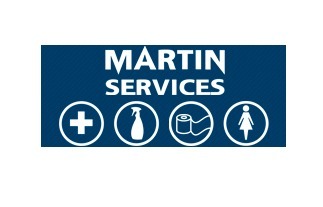 The site was populated by Martin Services in-house staff (we did a batch upload also). And emarkable were responsible for the testing, launch and SEO on the site. We developed a blogging system using WordPress that was integrated with the site so that Martin Services could blog regularly for SEO and trust building with the client. This was the 100th ecommerce site emarkable was involved with, relatively uncomplicated and the process was smooth because of the involvement of Martin Services marketing team.